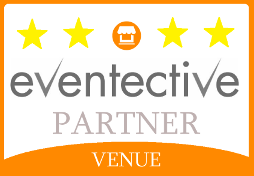 Renting The Rockin’ Horse Dance Barn is ideal for weddings, receptions, corporate meetings, seminars, parties, dinners and any gathering you want to make extra special. 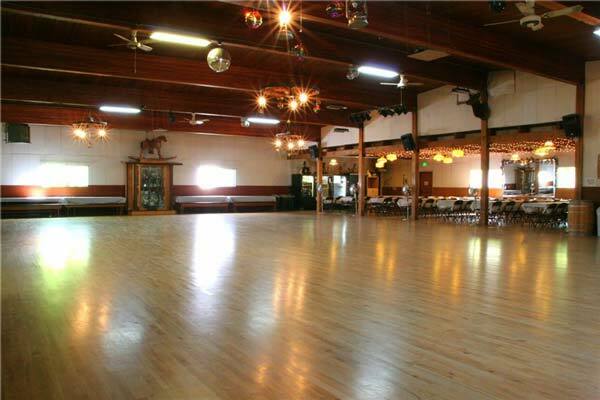 Renting The Rockin’ Horse Dance Barn has ideal party venues for rent for corporate meetings, private parties and special events, weddings, receptions, workshops and seminars, anniversary dinners, family reunions, “Celebrations of Life” and any gathering you want to make extra special. The main dance floor area is 4,000 square feet (50ft x 80ft) of hardwood. 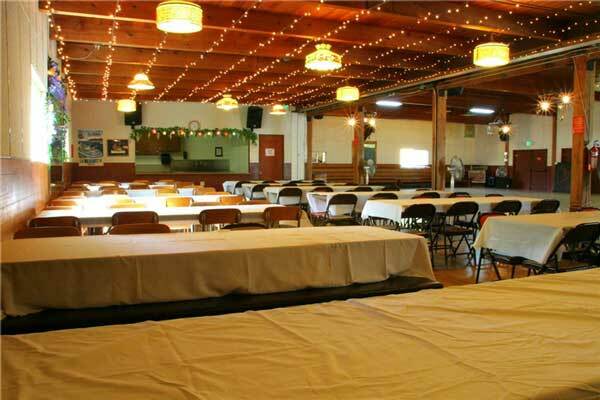 The party venue and dining room can comfortably seat 100 to 150 at eight-foot banquet tables. There are more tables and chairs to accommodate more people if needed. These unique party venues have a kitchen that is spacious with lots of counters. There is a small stove/oven for warming food, and a medium sized refrigerator to keep food cold. The stage is recessed in the wall so there are no interruptions to the main dance floor area. On each side of the stage, directly off the dance floor, there are covered patios ideal for summer time rental use. The onsite private parking can accommodate approximately 100 cars. 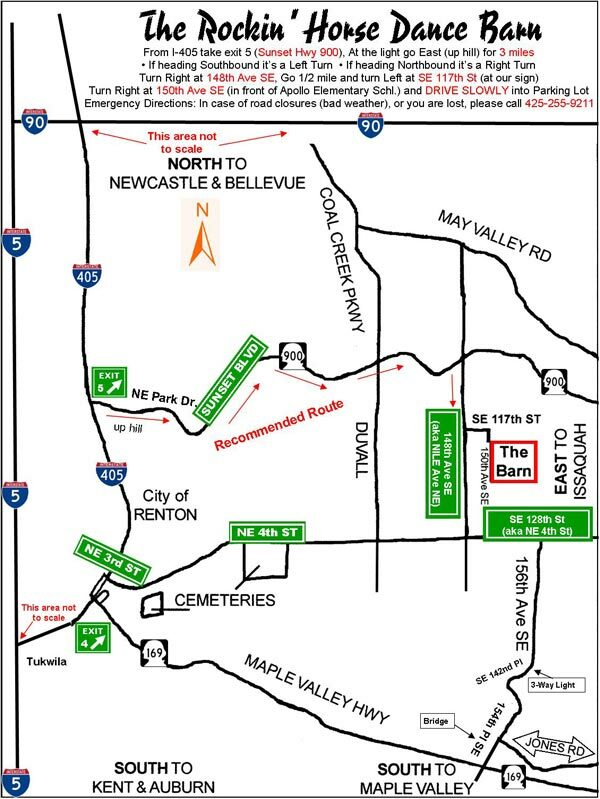 Additional free offsite parking is available next door. You may bring your own caterer for your functions. Food must be prepared before hand (No onsite food preparation allowed). We have a large spacious kitchen with a small stove and refrigerator. We have a triple sink but no garbage disposal. Rentals with alcohol are limited and on a case-by-case basis. Lists of Disc Jockeys (DJ), Masters of Ceremony (MC), and Dance Instructors are available to help make your event special. Renters receive a discount on our services. 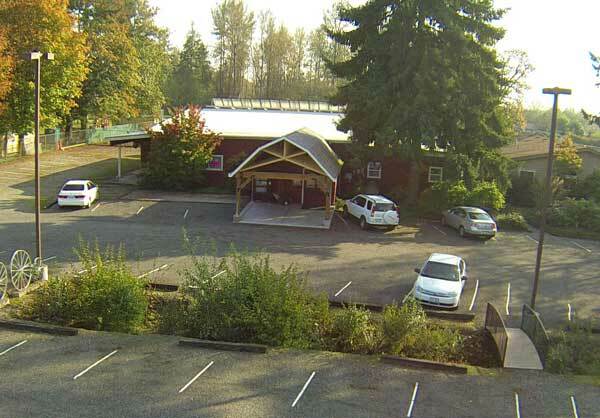 The Rockin’ Horse Dance Barn provides unique party venues for rent, party and event rentals and wedding reception venues for rent in Renton Washington and serves the surrounding communities of Bellevue, Kent, Issaquah and Seattle, WA.